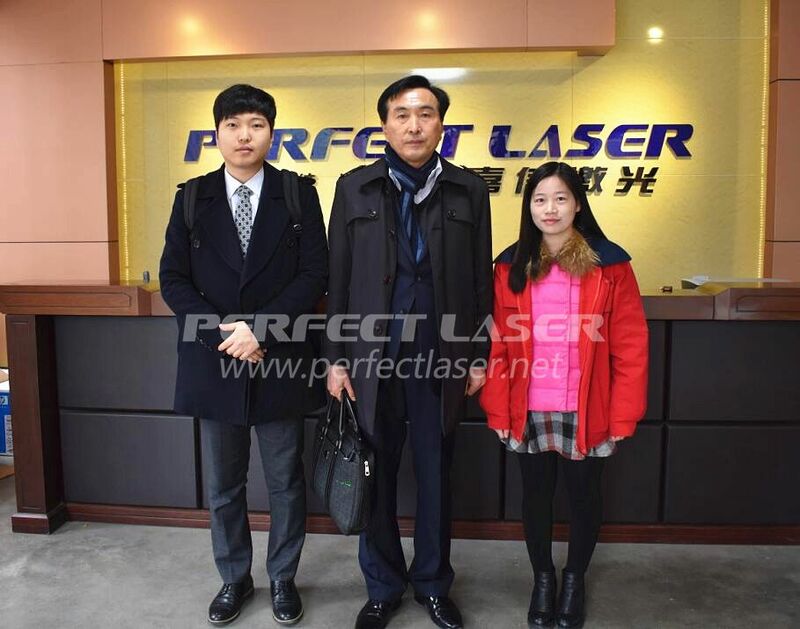 In January 12, 2017, two South Korean customers visited Perfect Laser’s headquarters--Wuhan, and they visited our workshop and discussed the cooperation of the laser welding machine. Almost all customers have a good reputation about we Perfect Laser, this is why attracting Korean customers take note of our visit. Perfect Laser mainly investigates the overall strength of our international division. Anny introduced the overall situation to two customers, and to visit the company's production workshop and office environment. At the same time, Anny did a detailed explanation about the welding machine’s stability and reliability to the customers. And in the workshop our engineer had a practical operation of the machine for customer. Customers are very satisfied with the effect and reached a preliminary cooperation intention with us, said the future will continue to maintain good communication with us and established a more profound friendship. 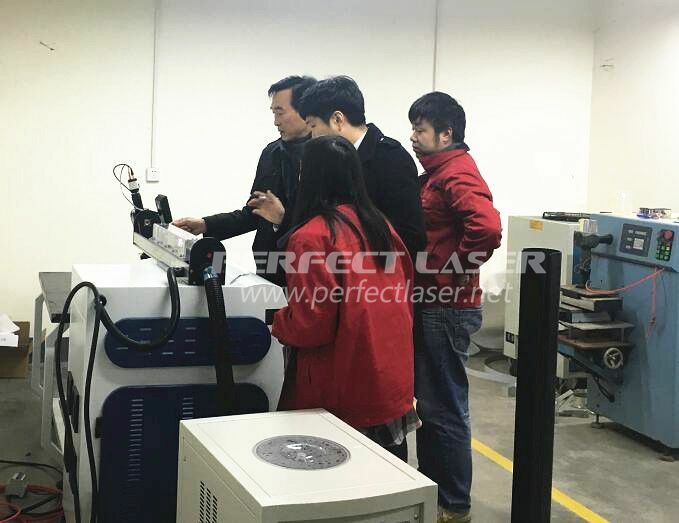 As the Chinese laser leading solutions provider, we Perfect Laser is committed to provide the best equipment and the best quality effect for overseas customer.